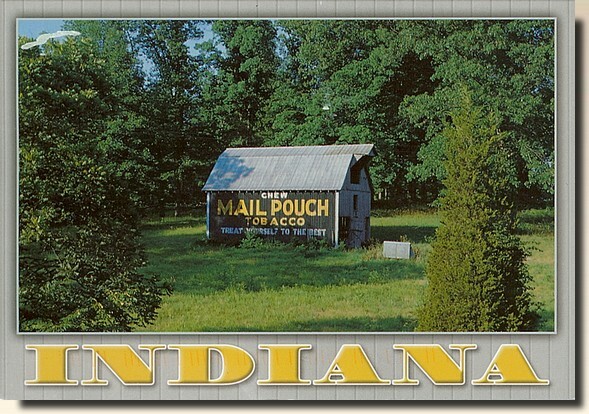 Residents of Indiana are known as Hoosiers. 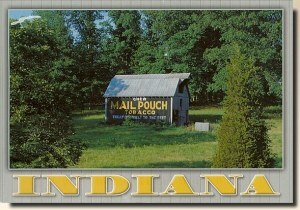 The derivation of the term is disputed, but one hypothesis has "Hoosier" originating from a frontier greeting, a corruption of "Who's here?". The state's name means "Land of the Indians", or simply "Indian Land". This name itself dates back to at least the 1760s, but was first applied to the region by Congress when the Indiana Territory was incorporated in 1800, separating it from the Northwest Territory.